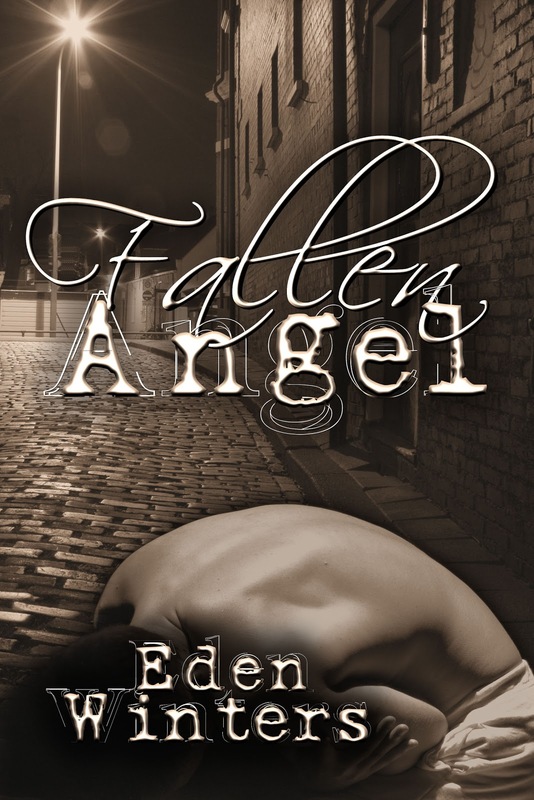 Magnolias and Men M/M Romance With a Southern Accent: Fallen Angel - We have a cover! And tentative blurb! Thanks, ya'll! 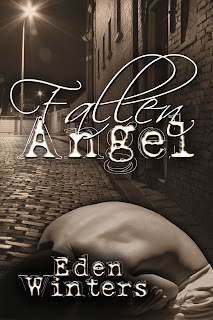 I asked for something "similar in tone to Angel cover, but angstier." I think the cover artist nailed it, don't you? Thanks! I'm really excited, and nervous, and anxious.... I do hope you enjoy it. Yay!!!!! I'm so excited to read this. The cover is perfect and I can't wait for the release. Oh, I'm do hope you enjoy the continuation of Noah and Jeremy's story. It's been a long time in coming!